Virginia BoH Agrees 13-2 to move forward with revisions to TRAP! A Big Win. 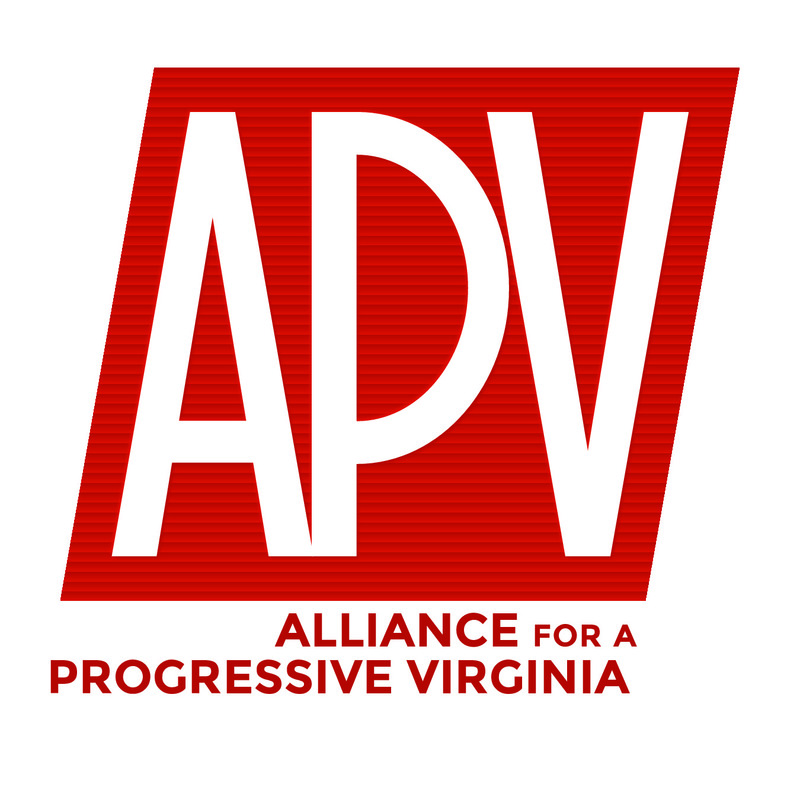 APV was founded nearly four years ago in response to the General Assembly’s last minute passage of TRAP (Targeted Regulations against Abortion Providers). If these onerous and medically pointless regulations had been allowed to remain in place they would, as they were intended to do, have closed most of Virginia’s women’s health clinics that performed more than five abortions a month. From the get go, this was bare-knuckled power politics and to the credit of the Pro Choice community and the many individual women and men who stood firm for reproductive rights, we rose to the challenge and lobbied, mobilized, campaigned and marched until today when we won a major victory. Today the Virginia Board of Health agreed by a wide margin to revisit key issues with the regulations. APV President Scott Price said after the Board’s vote today.